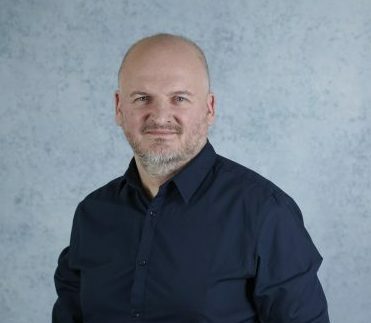 Darren Childs, who announced his intention to step down as CEO of multichannel programmer UKTV in February 2019, is to succeed Mark McCafferty as Chief Executive of Premiership Rugby, the top flight of the Union code in England. McCafferty is to become an advisor to CVC Capital Partners, the private equity firm that has partnered with Premiership Rugby to help grow the sport. Childs’ name had been mentioned in connection with the CEO vacancy at football’s English Premier League. Drawing on his experience in the media sector, Childs will be leading the next stage of the development of Club Rugby. Throughout his career Childs has led organisations through significant growth and strategic transition, focusing in particular on expanding audiences and growing digital platforms. During his eight years as CEO, UKTV has increased its revenues by 66 per cent and almost tripled profits, and won a series of awards including an Emmy and numerous BAFTA nominations.